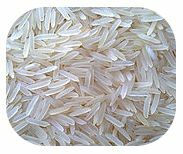 Thai Hom Mali Rice or Thai Jasmine Rice is blessed with a natural fragrance, originated in Thailand. 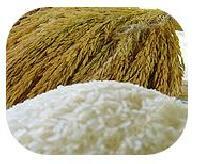 The grain is a long and slender kernel. 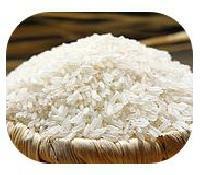 After it is cooked, is known for its unique texture and jasmine scented fragrance, making it most famous in all countries. 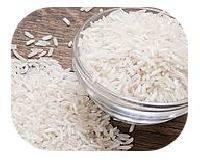 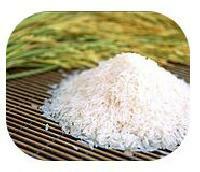 We offer premium quality of the rice available in the packaging of 1Kg, 2Kg, 3Kg, 5Kg etc.